What is information lifecycle governance? 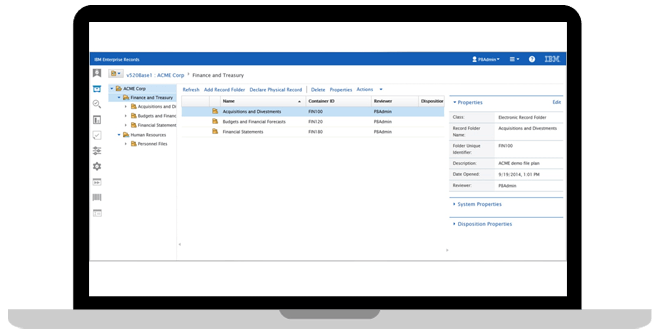 Information lifecycle governance (ILG) helps you manage your business information throughout its lifecycle — from creation to deletion. It addresses the problems that challenge records management, electronic discovery, compliance, storage optimization and data migration initiatives. Effective ILG is critical for accommodating tremendous data growth, streamlining e-discovery processes and maintaining compliance with numerous regulations. With ILG solutions from IBM, you can discover how your organization can effectively manage the information lifecycle and avoid costs and risks to drive more business value from your data. By providing in-depth assessment of unstructured data where it resides, on premises or in the cloud, these solutions give organizations visibility into data to make informed business decisions. Hear the story behind the data governance journey at BBVA Compass from IBM client, Debi Tadd. Automate policy execution across unstructured data and make informed business decisions by acting on this data. Streamline records-based activities and help in compliance readiness using retention policies for both electronic and physical records. Manage data from requirements through retirement to improve business agility while reducing costs. Enhance the efficiency of eDiscovery management by streamlining the process for legal and IT stakeholders. 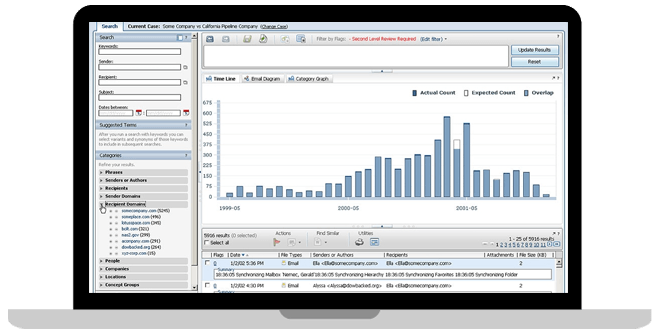 Optimize your capacity for high-scale, high-volume analysis of electronically stored information (ESI) relating to legal cases. Enable authorized IT and legal staff to search, cull, hold and export case-relevant content quickly and efficiently, resulting in lower costs. Use the comprehensive set of archiving solutions, products and services to help you realize the business value of your information. 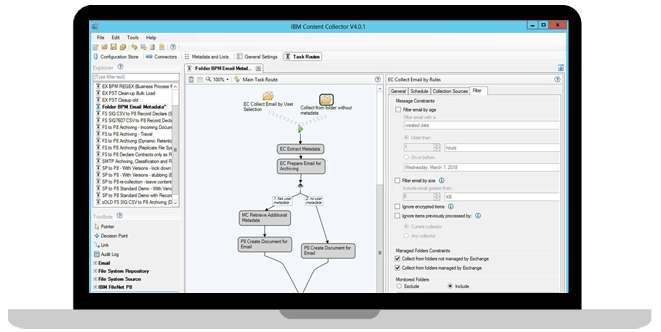 Analyze and organize your unstructured documents and emails, using context-sensitive analysis and automation features. Gain greater control over discovery costs by projecting them to avoid expense deviations and improve negotiations with legal adversaries. Improve the efficiency between your legal and IT teams by reducing the scope of data required to be collected and reviewed. 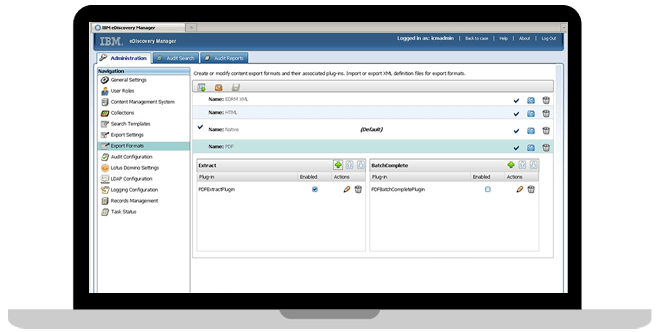 Automate the communication of discovery requirements through a single system of record with workflows for legal, IT and line-of-business managers. 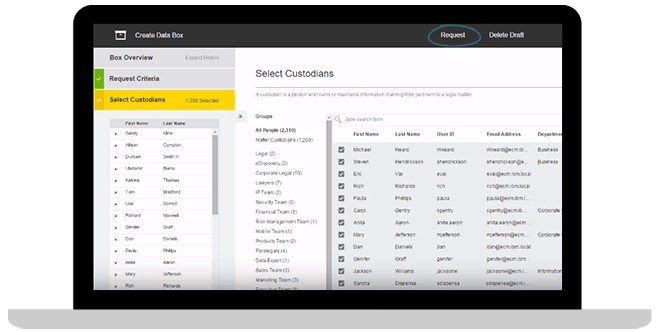 Maintain centralized control of retention policies with localized responsibility to support business and legal responsibilities. 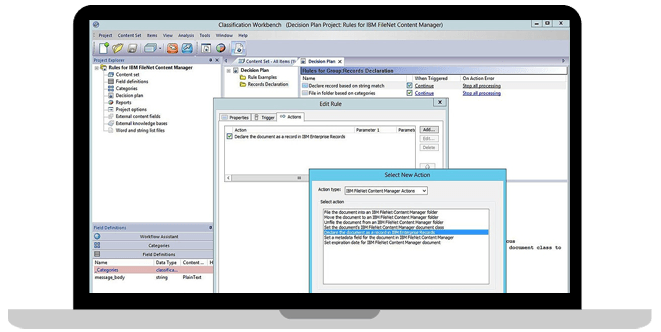 Build and execute a data integration and lifecycle management strategy. 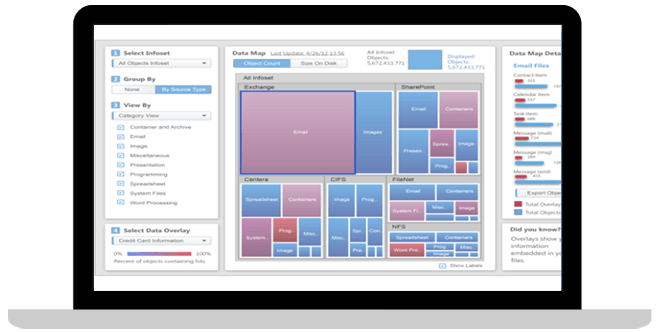 Leverage a holistic solution designed to help you discover, analyze and act on relevant unstructured data. 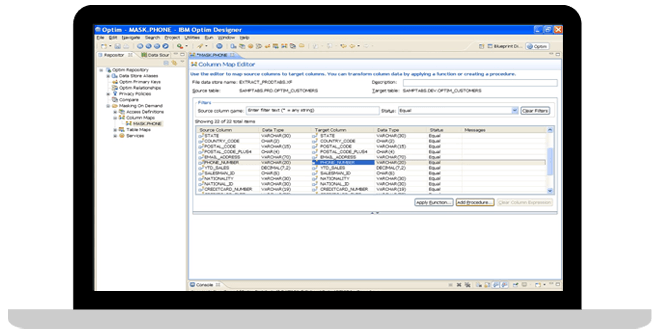 Learn how to provision the right test data for application development and testing. Ensuring systems comply with privacy regulations, such as the GDPR, to protect its clients and its reputation.